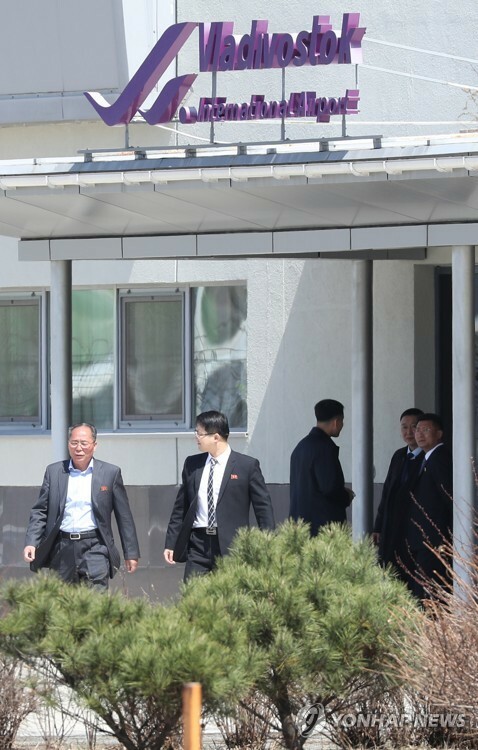 SEOUL, Feb. 14 (Yonhap) -- South Korea's No. 3 mobile carrier LG Uplus Corp. said Thursday it will buy CJ Hello, the nation's No. 1 cable TV operator, to bolster its presence in the media and content market. 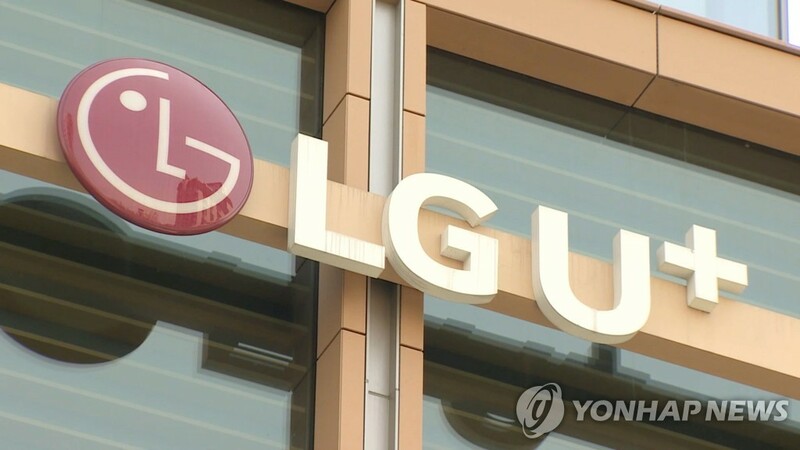 The board of directors of LG Uplus approved the purchase of a 50 percent plus one share stake in CJ Hello from CJ E&M for 800 billion won (US$711 million). CJ E&M is a unit of food and entertainment conglomerate CJ. The stake acquisition will be confirmed in a shareholder meeting next month and needs approval from the corporate watchdog Fair Trade Commission (FTC), which has 120 days to review its request. If CJ Hello's acquisition is finalized, LG Uplus will become the nation's second-largest pay TV operator with a 24.4 percent market share, up from the current fourth place. As of the fourth quarter, CJ Hello had 4.2 million cable TV viewers, 780,000 high-speed Internet service subscribers and 790,000 discount phone users. LG Uplus said CJ Hello's acquisition is expected to raise its competitiveness in the pay TV market in the new era of 5G and vowed to develop various content, such as augmented and virtual reality. 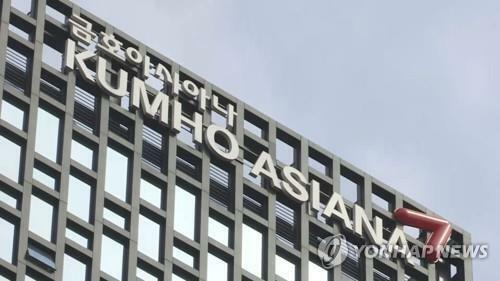 "The stake acquisition will serve as the first step to improving the quality of the nation's broadcasting market," Lee Hyuk-ju, the firm's chief financial officer, said in a release. "We expect to create new growth momentum with a synergy effect from combining media and telecommunication." The company's 2018 earnings improved slightly on the back of increased sales in its home and media division, mostly led by Internet Protocol television (IPTV). In November, LG Uplus began offering the global online streaming TV service Netflix on its set-top boxes to provide a wider range of video content, the first among the nation's telecommunications companies. As a result, the number of its IPTV subscribers jumped 13.5 percent to 4.02 million last year, surpassing the 4 million mark for the first time. SK Telecom Co., the nation's No. 1 mobile carrier, tried to buy CJ Hello in 2016, but talks fell through as the FTC rejected the deal over concerns of hampering fair competition. This time, optimism runs high for LG Uplus' takeover as it is the smallest mobile carrier and there is a growing consensus over strengthening the industry's competitiveness in line with the fast changing global media landscape. In a recent media interview, FTC chief Kim Sang-jo expressed regret over his agency's rejection of SKT's merger and acquisition (M&A) request, hinting at a positive result for LG Uplus. Market watchers say LG's much-watched M&A is expected to accelerate top two mobile carriers' bid to buy smaller cable TV operators. 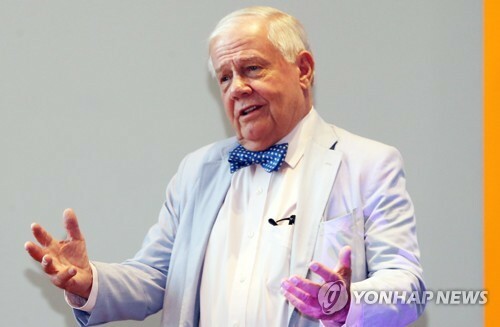 Korean telecommunication companies have been looking for new growth engines in the media and content segment as global online streaming companies, such as Youtube and Netflix, have been flexing their muscle here. 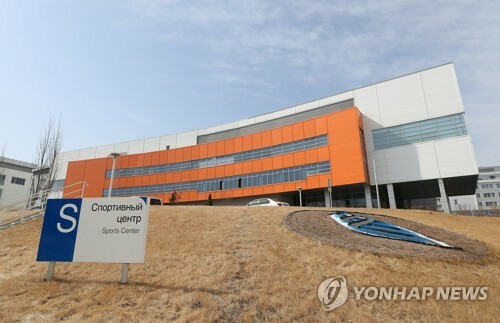 SK Telecom is reportedly interested in acquiring t-broad and KT has been eyeing D'LIVE to expand their TV market share.